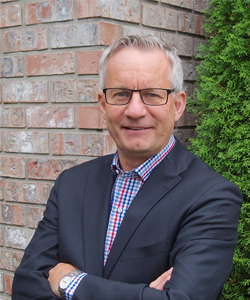 On November 15, 2018, the Abbotsford Community Foundation hosted our 8th annual National Philanthropy Day lunch to celebrate philanthropy in our community. Our 155 guests enjoyed an inspiring presentation from our keynote speaker, Ed Fast on the importance to Give where you Live. 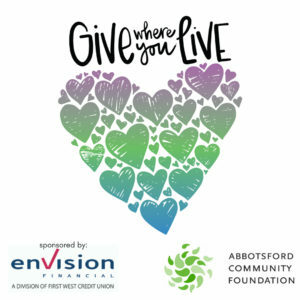 Abbotsford Community Foundation is honored to provide a way for people to invest in their community, to leave a lasting impact, and to inspire future generations to participate as well. Please see the media release here for further event details. Stay tuned for our 9th annual event on November 14, 2019. Help us celebrate our anniversary of 40 years of giving in the Abbotsford community. We have given out almost $11,000,000 in grants and scholarships since our humble beginnings 40 years ago. 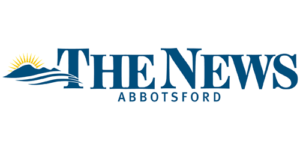 The Business Philanthropy Award sponsored by the Abbotsford Chamber of Commerce. Nominations are now closed for the 2018 awards. The Alan and Vivian Trethewey Youth Philanthropy Award. The Volunteer of the Year Award.